Bad news just got worse for the makers of FarmVille. It looks like a whole lot of lawyers are about to pounce on one of gaming's biggest companies. Following news that Zynga insiders sold large amounts of stock three months before it crashed this week, multiple law firms have announced that they will investigate claims against the CityVille makers for violating federal securities laws and breaching fiduciary duty. Firms that have announced investigations so far include Schubert Jonckheer & Kolbe, Newman Ferrara, Johnson & Weaver, Wohl & Fruchter, and Levi & Korsinsky. 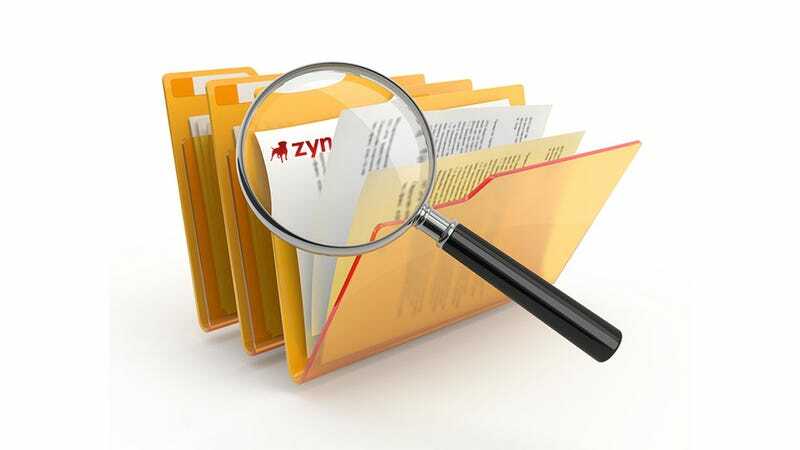 Schubert Jonckheer & Kolbe is investigating whether Zynga's insiders, including CEO Mark Pincus, were privy to insider knowledge when they sold their shares in April. Levi & Korsinsky is investigating "concerns that Zynga misrepresented and/or failed to disclose materially adverse facts about its business and financial condition," according to their press release. These are firms that regularly conduct class-action lawsuits against big corporations. Levi & Korsinsky recently brought a class-action lawsuit against THQ over the failure of the publisher's uDraw tablet. Schubert Jonckheer & Kolbe has won multiple suits against game publishers like EA and Sony. The stock sales reported yesterday have led some to speculate that Zynga execs were dumping stock because they knew their company was struggling worse than they let on. But those who sold the stock, including the head of Zynga, still own plenty more and are feeling plenty of pain from Zynga's current tumble in the market. I've followed up again with Zynga and will update should they respond.